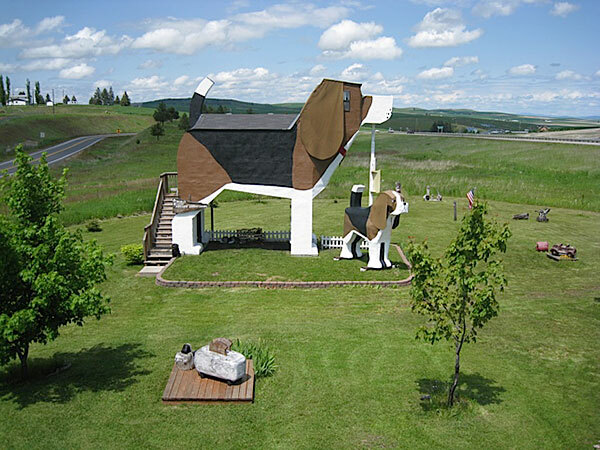 There are many creative home designs in the world. 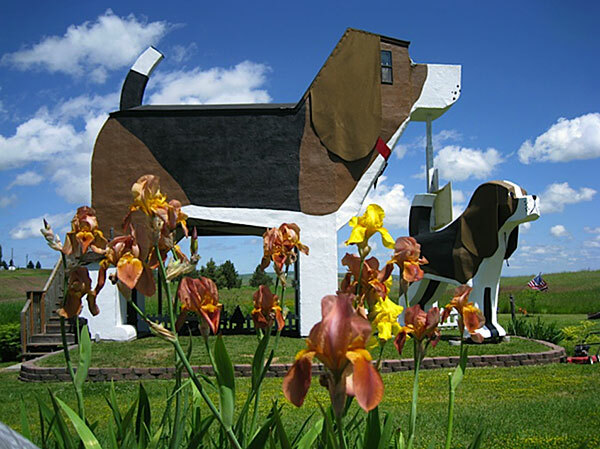 To dog’s lover, have you ever think of build a house or renovate your house into a cute puppy or dog shape? 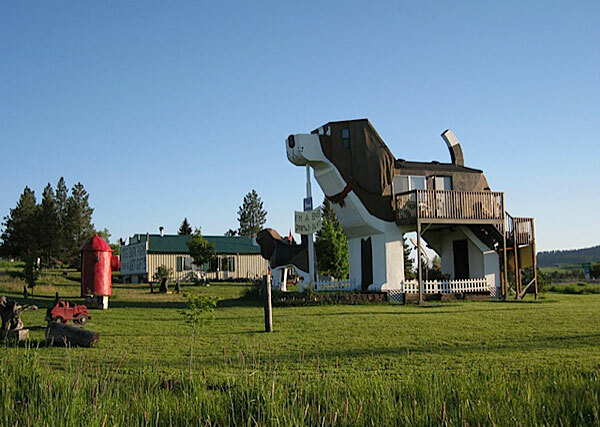 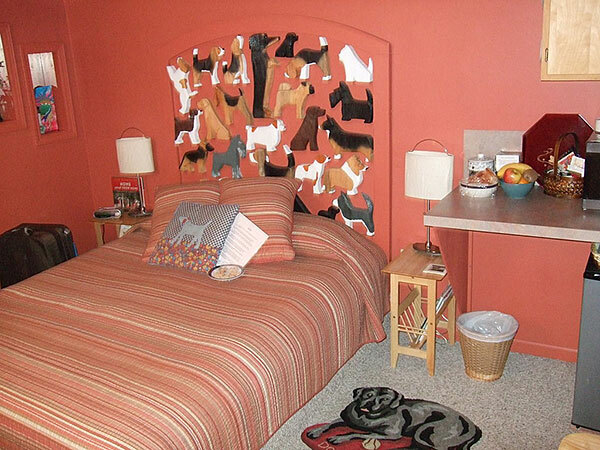 If you are thinking to do so and wonder if there is anyone out there has done it… Here we found a Dog Shape Hotel in Cottonwood, Idaho. 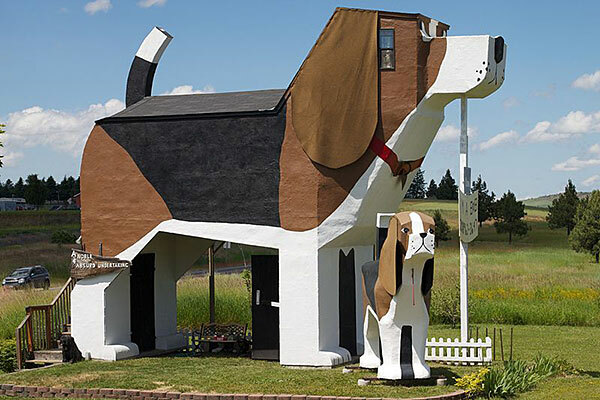 If you want to have a feel on what is it like living in a dog shape house, you can try this Dog Shape Hotel before renovate one at home.